Sweet buttery tasting honey. 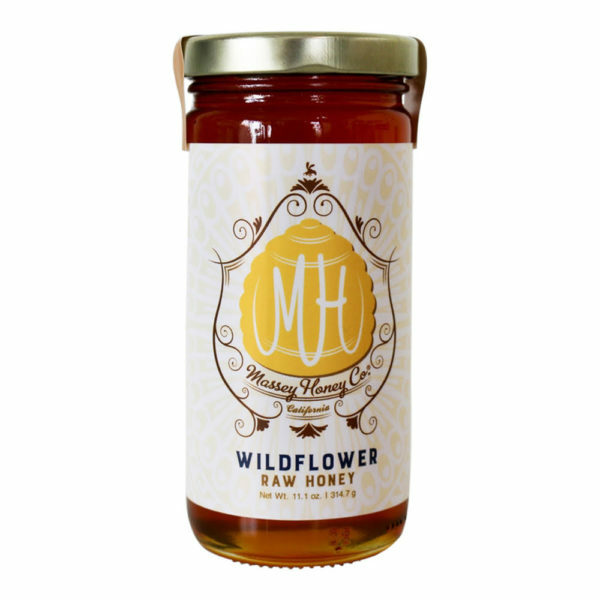 Our wildflower honey draws on the natural groundcover of Southern California’s seasonal blooms. Thoroughly ripened and pure with a sweet buttery taste, our wildflower honey draws on the natural groundcover of Southern California’s seasonal blooms. Hints of citrus, eucalyptus, and other local aromatic trees may be appreciated. Best paired with an herbal tea or a hard parmesan cheese. Our honey is all natural and raw, and never heated or filtered.